Robert K. Wetherbee tablet, Fairmount Cemetery, Fairmount, Richland County, North Dakota. During our recent epic road trip, we visited the gravesite of Uncle Bob .. He is interred in the Wetherbee family section of Fairmount Cemetery in Fairmount, North Dakota . Robert Keith Wetherbee (1937-2017) is great-uncle of MKS in the Wetherbee branch. Spratlin-Knight-Wetherbee-Watne Family Tree and History, Volume 5, 30 June 2017. 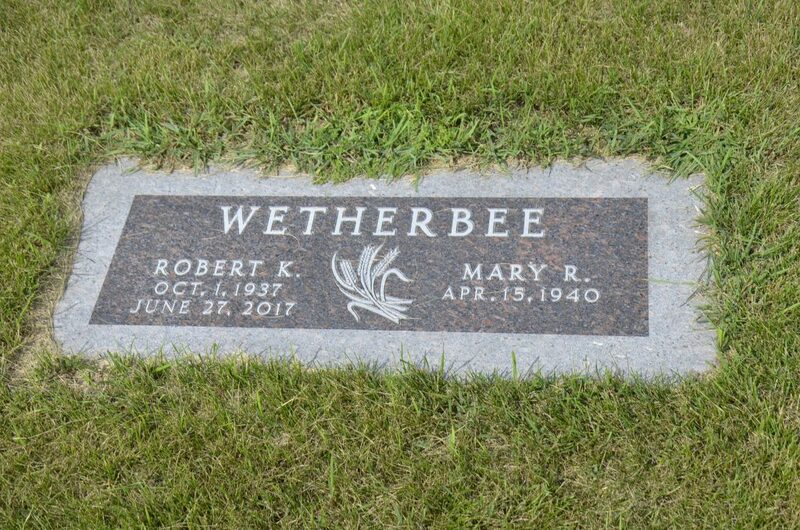 Robert Keith Wetherbee memorial, findagrave.com. featuring Blueskin, by John Faed . “Blueskin was a gray horse ridden by George Washington. 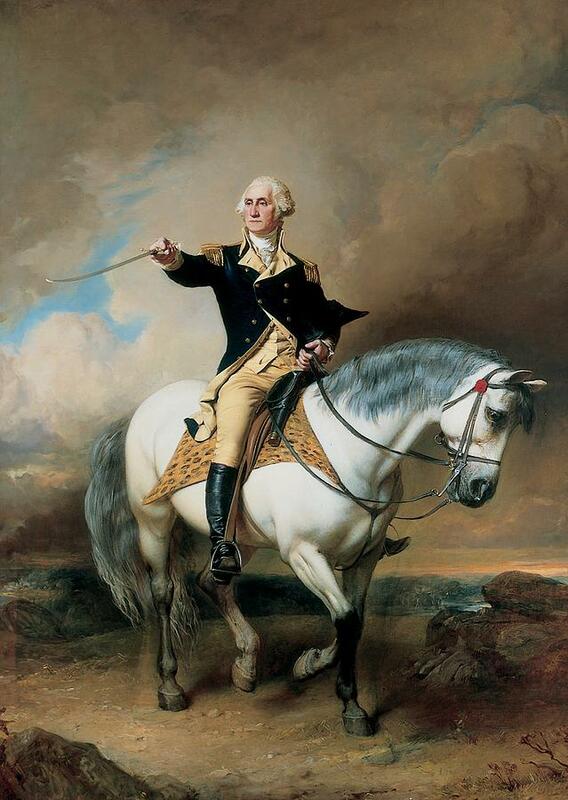 He was one of Washington’s two primary mounts during the American Revolutionary War. The horse was a half-Arabian, sired by the stallion Ranger, also known as Lindsay’s Arabian, said to have been obtained from the Sultan of Morocco. 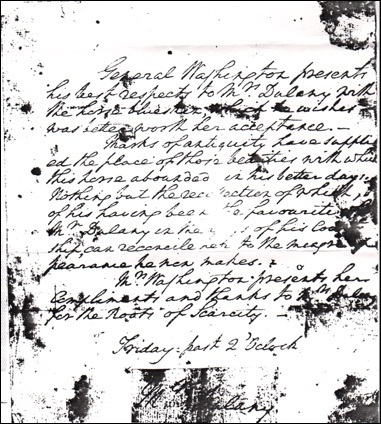 Blueskin was a gift to Washington from Colonel Benjamin Tasker Dulany … Dulany married Elizabeth French, a ward of Washington’s, who gave her away at her wedding to Dulany on 10 Feb 1773 (see conflicting information in a note at the bottom of this post). George Washington letter to Elizabeth French Dulany, 23 Nov 1785 . General Washington presents his best respects to Mrs Dulany with the horse blueskin; which he wishes was better worth her acceptance. Marks of antiquity have supplied the place of those beauties with which this horse abounded—in his better days. Nothing but the recollection of which, & of his having been the favourite of Mr Dulany in the days of his Court ship, can reconcile her to the meagre appearance he now makes. Mrs Washington presents here Compliments and thanks to Mrs Dulany for the Roots of Scarcity. Washington made Benjamin one of his aides during the Revolutionary War. Elizabeth French is the daughter of Penelope Manley, and the niece of Harrison Manley. The Manleys had business dealings with Washington. We will explore this in a future post. Elizabeth French (1754-1822) is 1st cousin 8x removed of MKS in the Spratlin branch. COL Benjamin Tasker Dulany (1752-1818) is husband of 1st cousin 8x removed Elizabeth French. Regarding the statement above that Elizabeth was a ward of Washington, Margaret Amundson verified Elizabeth was a ward of George Mason instead. George Mason is renowned for his authorship of the Virginia Declaration of Rights, and the Virginia Bill of Rights and Constitution. From George Washington to Elizabeth French Dulany, 23 Nov 1785. Where, how, or with whom, my time is Spent [February 1773] by George Washington. French Family Association, see discussion of Margaret Amundson. Bison Woodcarving by John Vatne. 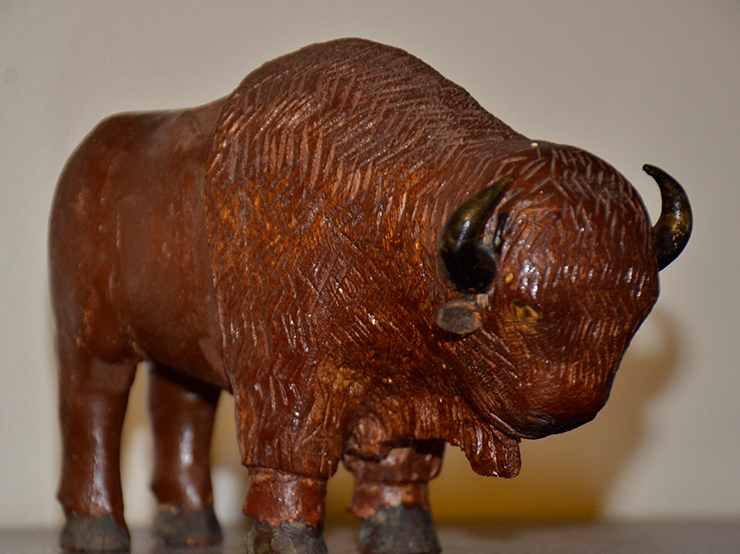 John Vatne carved this bison sculpture in wood, presumably after he arrived in North Dakota from Norway in 1888. That would make it between 118 and 130 years old. He carved it from a single piece of wood, except for the two horns, also of wood, and the two ears of leather. It is about 5 inches tall. John also carved a horse and an elephant, both of similar size. The Nevland family, who purchased the Lars and Sophia Watne farm in about 1940, preserved these family artifacts. Thank you to them! Jonas (John) Villumson Vatne (1827-1900) is 3rd great-grandfather of MKS in the Watne branch. Lars Jonassen Vatne (1872-1948) and Sophia Tonnesdatter Tjorn (1877-1963) are 2nd great-grandparents of MKS in the Watne branch. No family-branch-specific post last week. 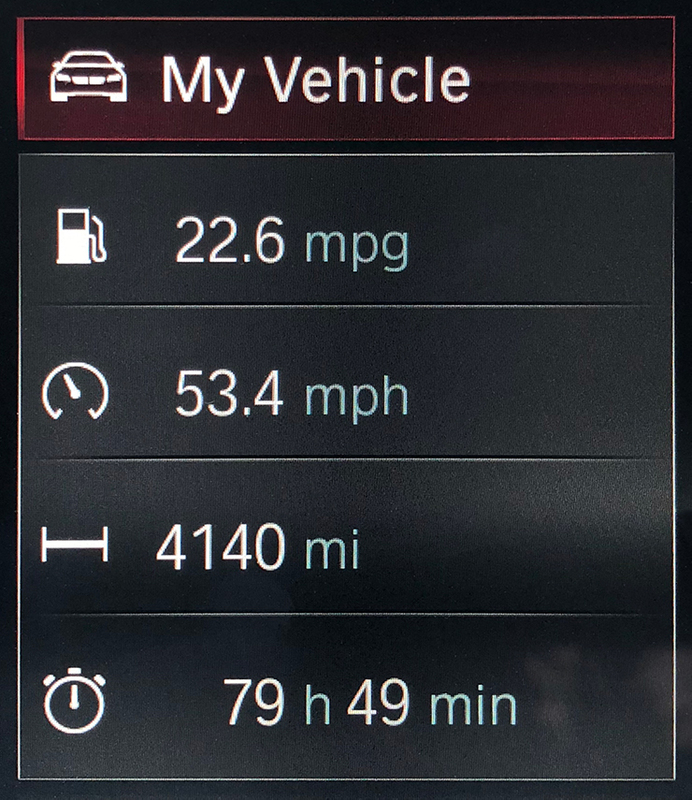 We have just finished up an epic road trip—Colorado to Wyoming to Montana to Alberta, Canada, and back to Montana, to North Dakota to South Dakota, and then straight through Nebraska and Wyoming back to Colorado. We visited family homesteads, the Griggs County Historical Society in Cooperstown, ND, the Cavalier County: Museum at Dresden in Dresen, ND, the North Dakota State Archives in Bismarck, ND, several cemeteries, and met cousins in the area. Stay tuned for future posts about what we learned about the Watne branch and the Wetherbee branch in North Dakota. 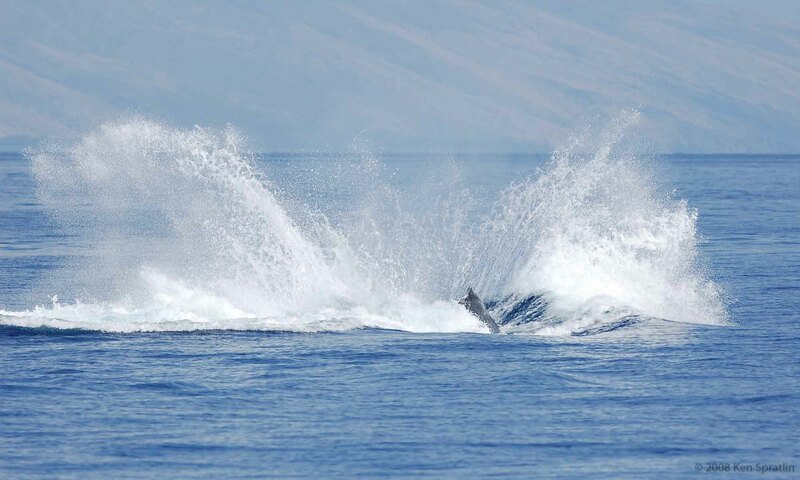 It is summer time—time for picnics and fun in the water. In 1914, and for more than a decade after that, Mayhaw Lake was the place to go in Berrien County, Georgia. 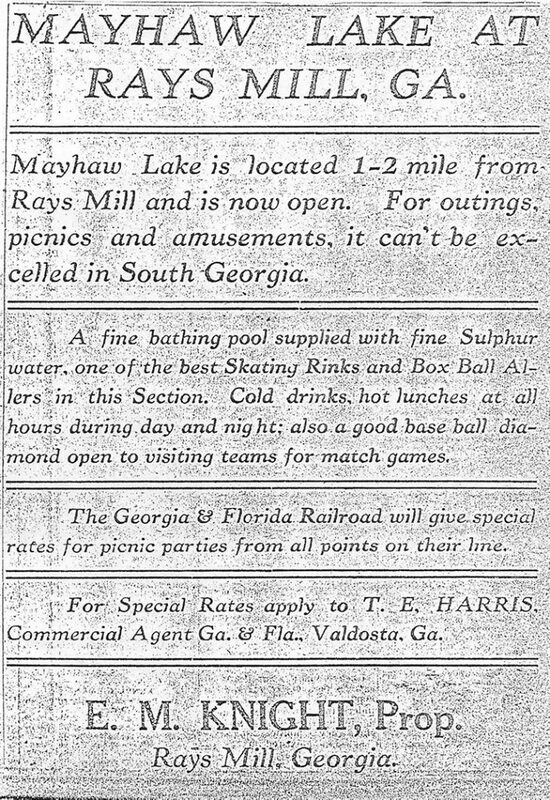 Advertisement for Mayhaw Lake . 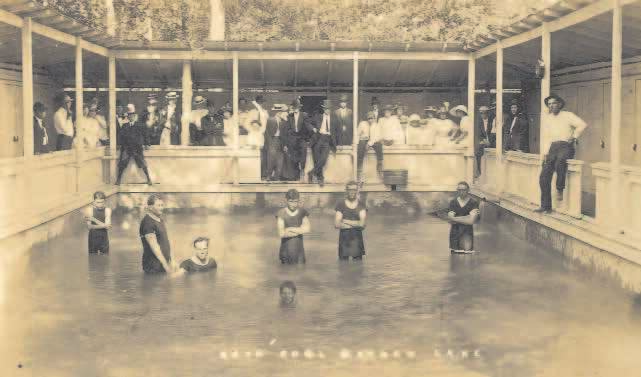 Bathers at the sulphur-fed pool, Mayhaw Lake, 1914 . 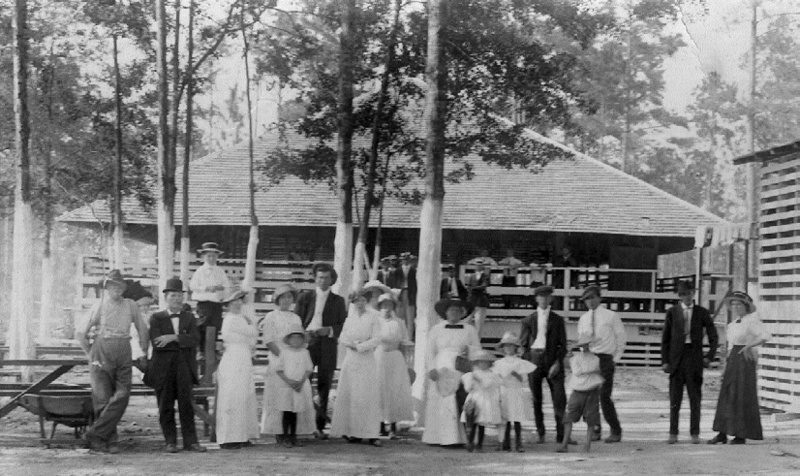 The roller skating rink at Mayhaw Lake, 1914 . The Hayhaw Lake park was built by Elias Knight in 1914. It featured a sulphur-fed pool, a roller skating rink, box ball allers (a variant of bowling), a baseball diamond, dancing, food, and drinks. The Georgia & Florida Railroad stopped nearby and offered special rates for picnic parties from all points on their line. A ride by horse and buggy, or by mule and wagon, took visitors the final distance to the park a couple miles south of Ray City. After World War I, and with more families owning automobiles and able to travel farther, other destinations outside of the county became more popular. The roller skating rink was closed before 1926, and the pool continued in operation until the early 1930s. Elias lost the property as the United States entered the Great Depression. Ray’s Mill was incorporated as Ray City in 1909, so it is interesting that it is referred to as Rays Mill in the 1914 advertisement. Elias Moore Knight (1888-1949) is 3rd great-uncle of MKS in the Knight branch. Old Berrien, Newsletter of the Berrien Historical Foundation, Vol. 2, Number 2, Winter Quarter 2008. KMS Family Genealogy Digital Archive, Jacqueline Anne Knight Spratlin Collection. Item is annotated The Nashville Herald, 1914 in the front, bottom margin.